Looking For Affordable Rental Cars Service in Melbourne? When it’s time to get around Melbourne choose our rental car service. 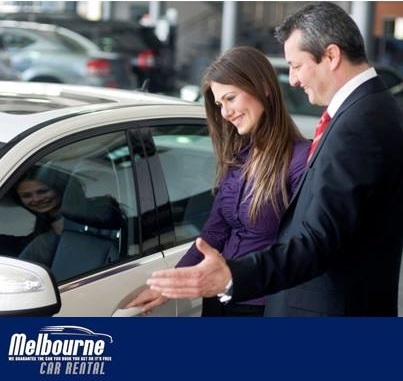 Our every selection promises affordable rental cars to deal in Melbourne, minimising the cost of your overall trip! Take those saved dollars and enjoy an extra day in Australia. We provide a wide range of vehicle rental option including economy car, 7-8 seater vehicle, family trip car, commercial vehicle and more. Find out online website how to get more from your car rental. Call now:+61 3 9329 8587.